My friends and I who make up the core of the Father Mazzuchelli Society have felt moved to pray a novena for religious sisters, and for those in formation in women’s religious communities, and we decided to let this be a proper novena of Pentecost, joining ourselves to the first novena or nine days of prayer of the Apostles and Mary after the Ascension of Our Lord while they waited for the descent of the Holy Spirit. We begin today and invite everyone interested to participate. Pray for yourself, and if you also feel called, pray for sisters and women in religious formation. 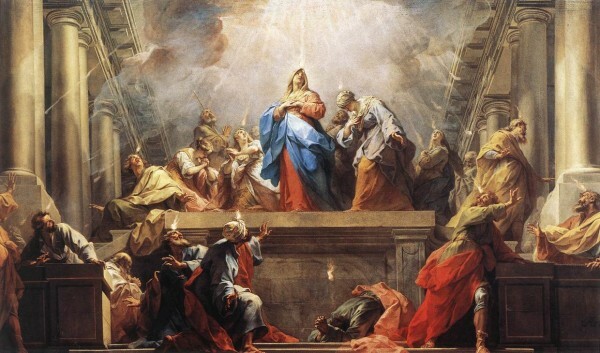 Happily, blogging priest Father Z has decided to make daily AUDIO postings of this traditional Pentecost Novena of the 7 Gifts of the Holy Spirit. This is a beautiful and simple way to join in, and will take less than 10 minutes out of your day. 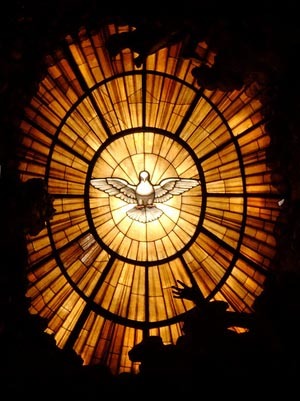 Day 1 of the Novena is here, and after reading the prayers he includes also a moving and vigorous recording of the Veni Creator Spiritus. Check Father Z’s blog on subsequent days for the next installment.